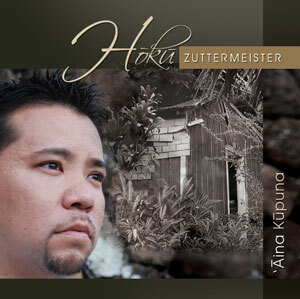 Once in a decade comes a traditional Hawaiian album so perfectly crafted that it becomes an instant classic. 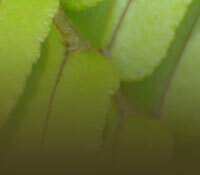 “‘Āina Kūpuna” is such an album. 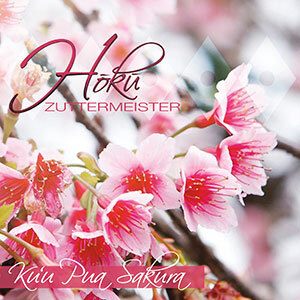 Hōkū Zuttermeister comes from a long line of Hawaiian music and hula masters, and that history is apparent in every word sung and note played. From the first song, “Nani Nā Pali Hāuliuli O Nā Ko‘olau,” which was given by Johnny Townsend to Hōkū’s great-grandmother, Kau‘i Zuttermeister, as a gift, you will get a hint of the depth of Hōkū’s amazing talent. The musical journey continues with the beautiful falsetto number, “Moanalua,” showing off Hōkū’s range and sung to vocal perfection. Another haunting number, “Lā‘ieikawai,” is sure to be a favorite, along with “Ōla‘a Beauty,” where Hōkū is joined by Robert Cazimero and Keao Costa. 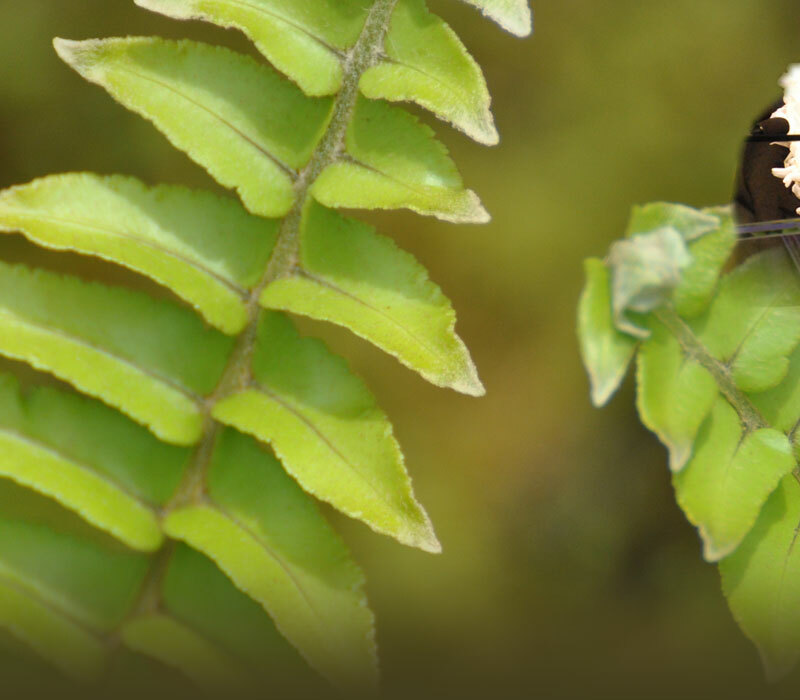 A song close to Hōkū’s heart is “Nā Pua Lei ‘Ilima,” written by his great-grandmother. A popular audience request, “Shores of Hale‘iwa” reveals the troubador in Hōkū, highlighting his silky smooth lower register. 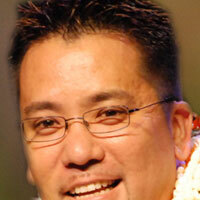 And the final medley will be danced by hula dancers for years to come. ©2009 Kaleiola Records, LLC • All graphics, logos, designs, page headers, images, music, videos and all site related items are the trademarks of Kaleiola Records, LLC.